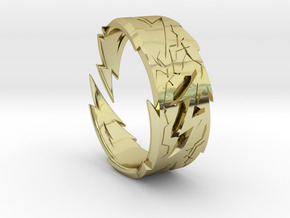 $35.50 by Xpress Your Power! 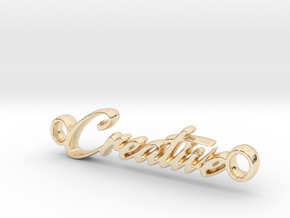 $80.64 by SYMBOLICA JEWELRY | Symbol Heritage Formed Into 3D Jewelry. 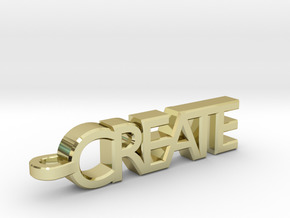 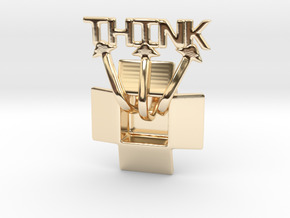 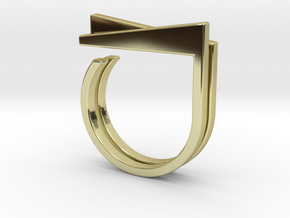 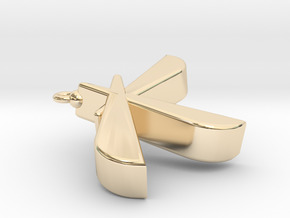 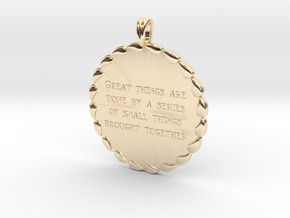 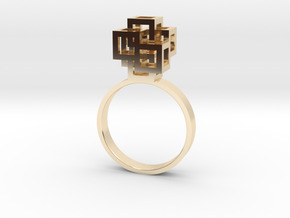 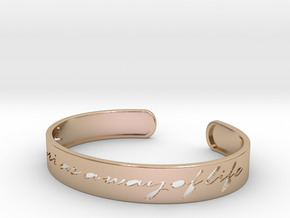 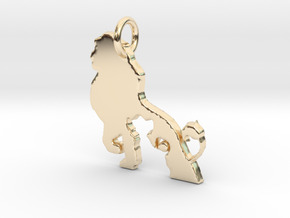 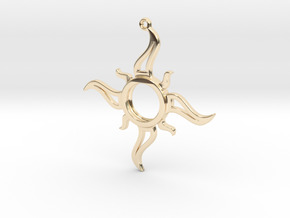 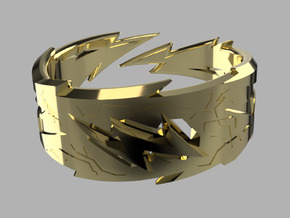 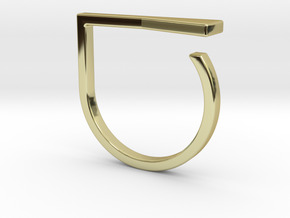 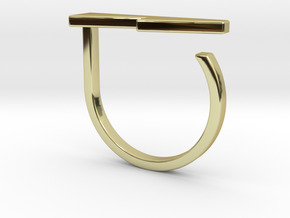 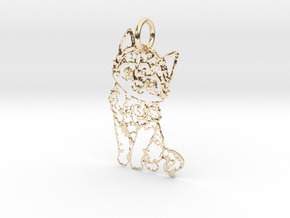 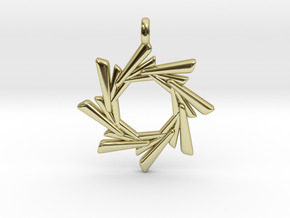 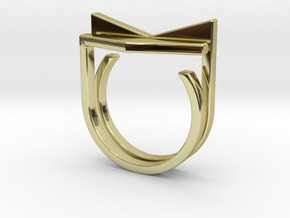 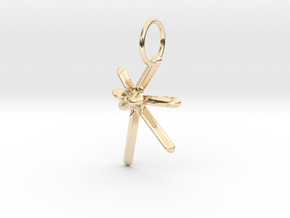 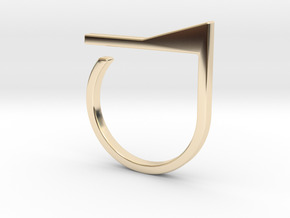 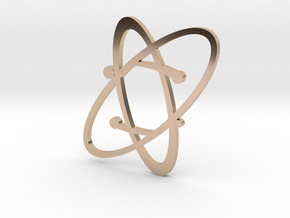 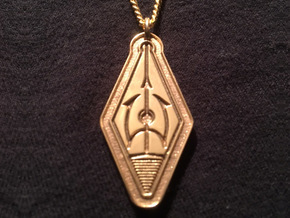 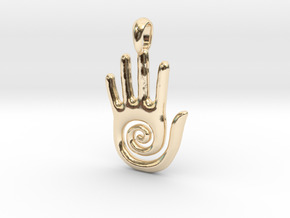 $60.23 by SYMBOLICA JEWELRY | Symbol Heritage Formed Into 3D Jewelry. 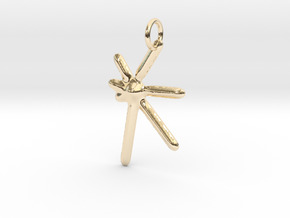 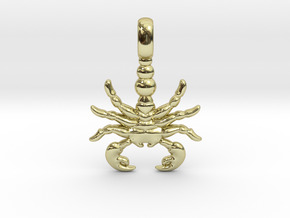 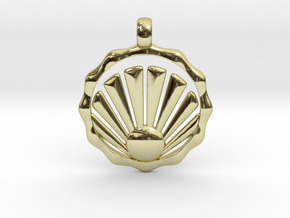 $38.88 by SYMBOLICA JEWELRY | Symbol Heritage Formed Into 3D Jewelry.